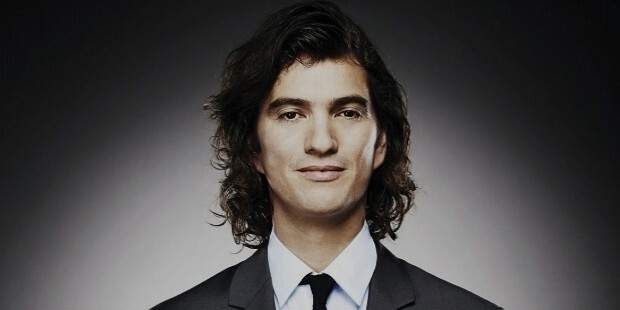 Adam Neumann is the CEO and co-founder of WeWork, a company providing community, shared workspace and services to freelances, small businesses, startups and entrepreneurs. Adam has led his business to more than 50 co-working locations across the US, Israel and Europe, and he plans to reach all the continents of the globe by 2017. Adam and his team have been building companies in the New York City for over 10 years now, ranging from real estate and construction to apparel and jewelry. Recently, he has converted top 25 floors of Woolworth Building for residential purposes. 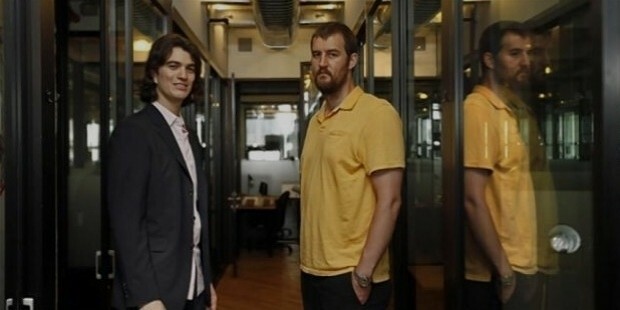 Earlier, he was the co-founder of Green Desk, a co-working space that transformed Dumbo into a hub for small ventures. Adam’s mother was a single mother who raised him in Israel on a kibbutz. He spent first 2 years of his life in Indianapolis where his mother got training as a doctor. Then, they moved to a kibbutz along the Gaza Strip. 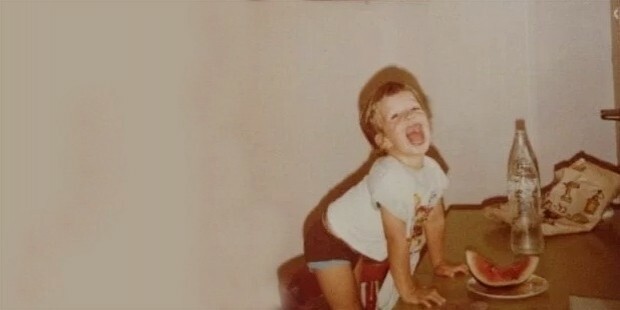 His mother was very hard working, and served as an inspiration to Adam. Neumann served as an Israeli naval officer for 5 years during his early career, but that was not the right thing for him. He left navy and shifted to New York to become the manager of his sister’s modeling career. Here, he attended a business course at the Baruch College too. 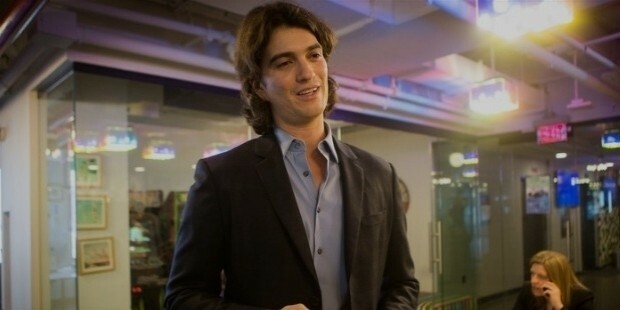 WeWork is his 5th venture, and his first three ventures were a total failure. Earlier, he began Egg Baby, which was an apparel company for babies. He also ran Big Tent Inc., where he developed the Krawlers brand. 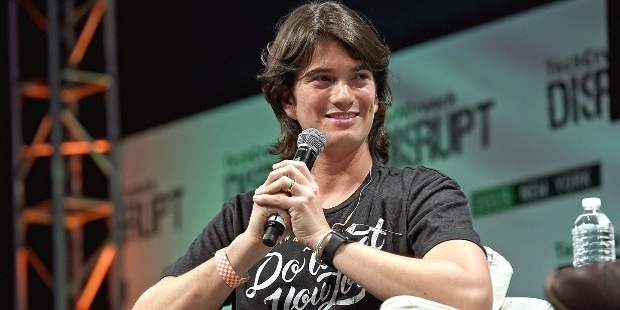 Since Adam has co-founded WeWork with Miguel McKelvey, he has successfully turned community work spaces into billion dollar businesses. After establishing the company in 2010, he has raised over $900 million from several investors like JP Morgan Chase, Goldman Sachs, Benchmark Capital etc. He has set up offices in 14 different cities of the US, along with Israel, Canada and Europe. Having grown up in Israel, he watched a number of American movies spanning the life of college kids. Since then, he started dreaming of having a keg party culture, and his WeWork locations feature kegs, arcade rooms and beer. He offers his members health insurance and cloud computing services. 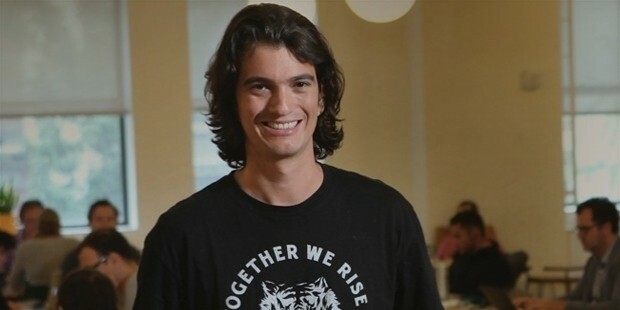 Adam Neumann is a youth icon who has inspired many young people to follow their dreams. He gives a light atmosphere in his work locations, and is on his way to new heights of success. Adam is married to Rebekah Paltrow Neumann, who is an American filmmaker, actress and entrepreneur. 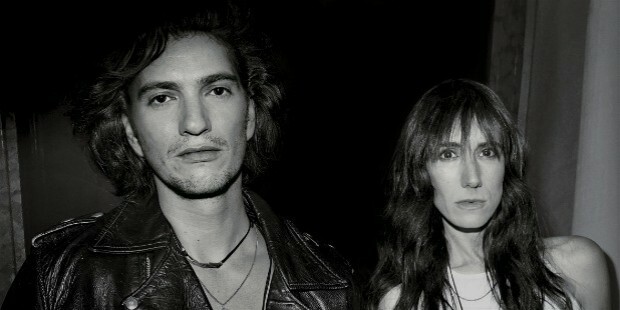 They have two daughters, Loulou and Elle. Adam is suffering from dyslexia since childhood. 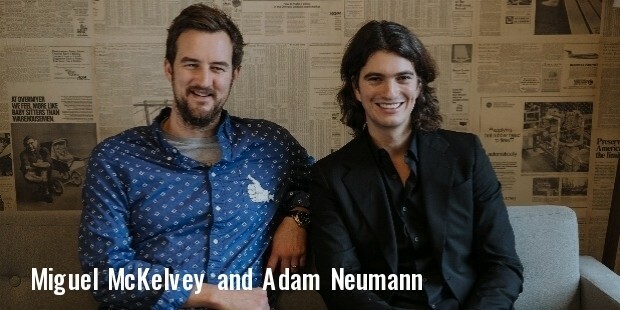 Adam Neumann has brought startup culture in big business of the country. After many failures in the starting of his career, he learned from his mistakes and achieved new heights of success with his hard work and determination.